Beck Partners make life easier for business owners. 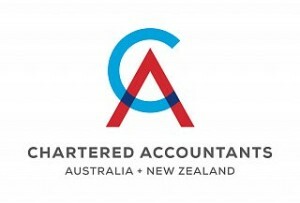 We deliver practical accounting and taxation services and advice to help business owners keep their financial records more efficiently and comply with all their accounting and taxation requirements in a timely and efficient manner. We assist clients to utilise strategies and structures to minimise tax and financial risks whilst maximising income and personal wealth. The outcome for the business owner is better financial information, reduced stress levels and more time to spend on the things they would rather be doing.